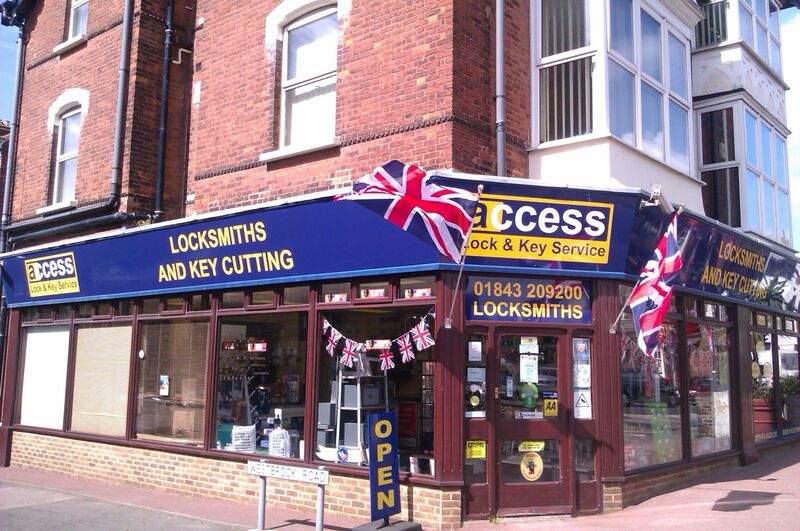 Access Lock & Key Service, one of Kent's premier locksmiths and one of the UK's leading automotive locksmiths. This site gives you a brief insight into the wide range of services and products we offer Thanet and surrounding areas. Located on the main road into Margate and with ample parking near by, Access Lock and Key Service offer expert and friendly advice for all lock and key enquiries.